After finding ASH Waste Services through the internet, and a visit off one of the Business Development Team, a 360 litre wheelie bin, collected weekly on a Monday, was agreed would be the best fit for the fledgling company. Due to the volumes of recyclable waste Coffee Doodle produces and the need for access, the 360 has a capacity big enough to cope with the weekly waste demands of the busy shop, whilst also providing an ergonomic solution for both the business and the surrounding premises. With a lead time of only 3 days due to the urgent need for the new business, ASH Waste Services were delighted to provide the solution Simon was looking for, and at a cost saving to Coffee Doodle of £400 against the nearest quote. “I’m really happy with the service I get from ASH,” says Simon. “From the start I knew where I stood with regards to how much it would cost and the money I saved meant I could invest it back into the business. After a successful career in the media, Liverpool based entrepreneur Simon Connell realised his dream of starting his own business with Coffee Doodle, a coffee shop based at Mossley Hill train station, serving the fast-paced Liverpool/Manchester commuter belt. 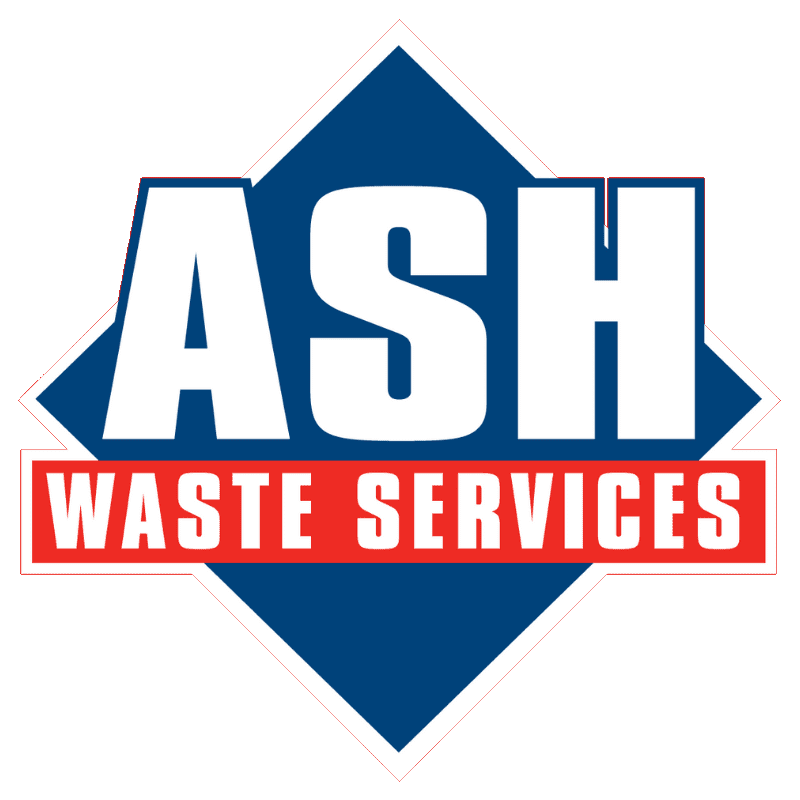 Looking for a waste collection and recycling service to fit around his business needs and to help him gain a competitive edge, he approached ASH Waste Services to provide the full waste management package.